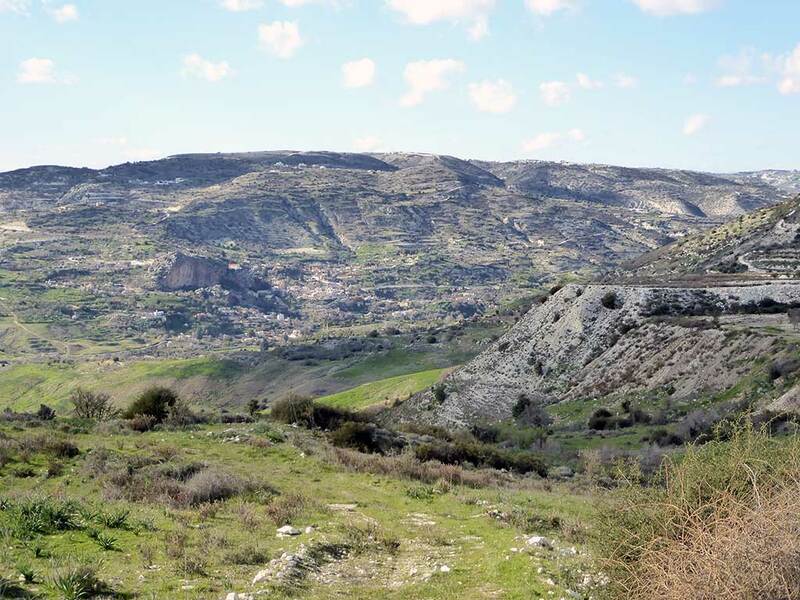 As part of Pafos 2017, there is a free tour of Episkopi Village and the surrounding countryside planned for this saturday 18th February. For full details about that, read this. We thought we would take a trip through the valley to give you a taster of the area. 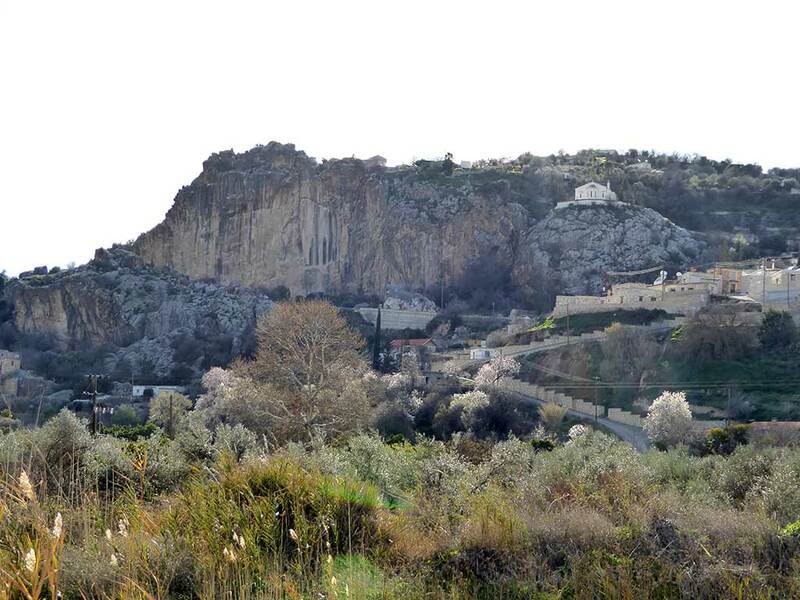 We approached Episkopi from the Nata direction. We chose this route because you get a better view of the valley. If you go to the event tomorrow you will be bussed in from Paphos, so do check the details on the link we provided. The valley looks lovely in the springtime. 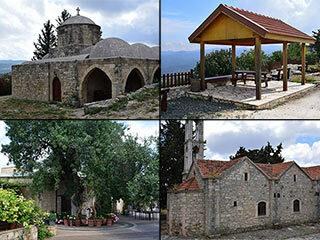 If you are used to visiting Cyprus during the summer, you will not believe how green it gets in February. 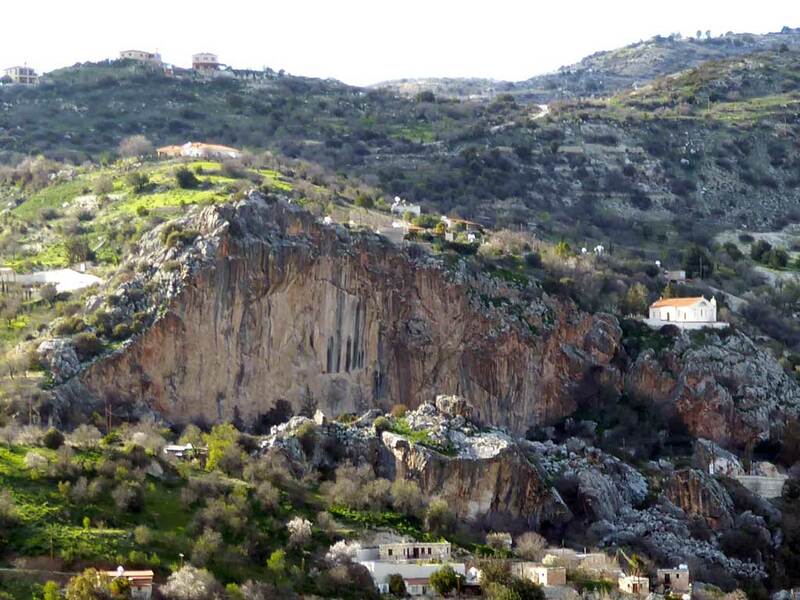 Getting closer, you can appreciate how the rock outcrop dominates the village. I've always thought this rock formation looks like a huge cathedral organ, so it is quite appropriate to see a church next to it. 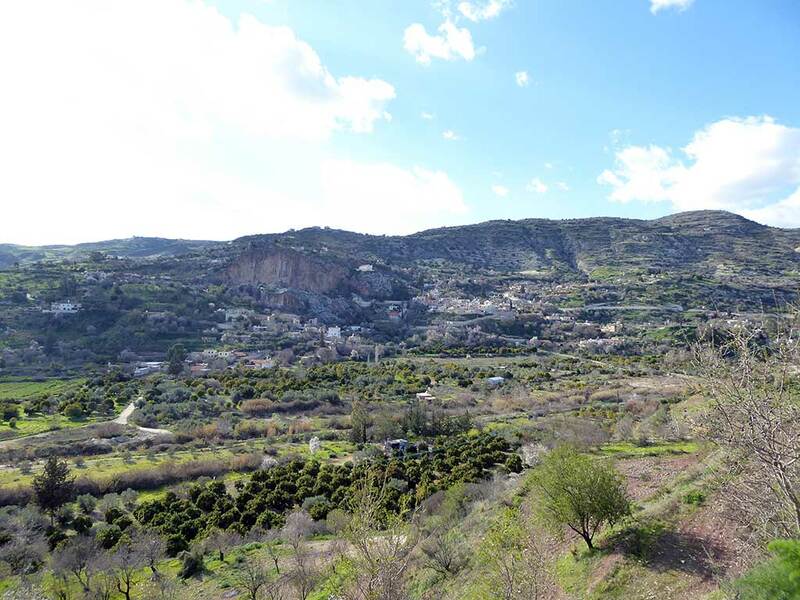 Now, you can go up into Episkopi, and head for a nature trail on the other side of the village. If you do this, make sure you turn right at the Co Op. 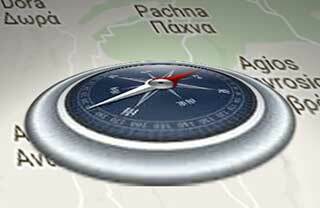 However, we are going to stay at the base of the valley, so once we've crossed the river we turn right. 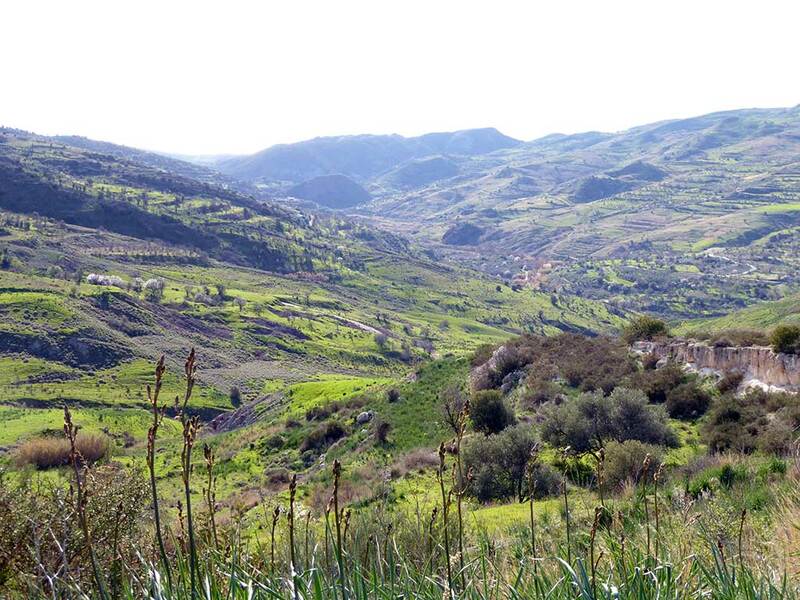 The river Ezousa has carved a beautiful valley out of the lowlands to the east of Paphos. 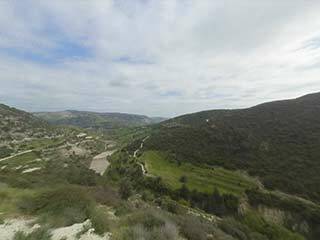 We return to Episkopi to see if it is possible to follow it to the sea in our trusty 4x4.